Founded in 1996, Weintek® specializes in the development, design and manufacturing of state-of-the-art HMI solutions. From its head office in Taiwan, Weintek® operates through a professional network of distribution partners present in more than 50 countries worldwide. Beginning 2016, NAPA INTERNATIONAL FRANCE, international business partner of CTI® (Control Technology Inc.) for its industrial automation products and solutions, joined Weintek®’s worldwide distribution network in order to offer its global customers a complementary range of high quality and competitive HMI products. In 2009, Weintek® introduced its first touchscreen HMI color panels in 16:9 widescreen format. This innovative product launch influenced the HMI market at that time mainly focused on black and white or 256 color screens with sizes between 5” and 10”. These innovative panels, configured with a powerful, intuitive and free of charge configuration software (EasyBuilder), led Weintek® to an impressive sales development within 5 years. 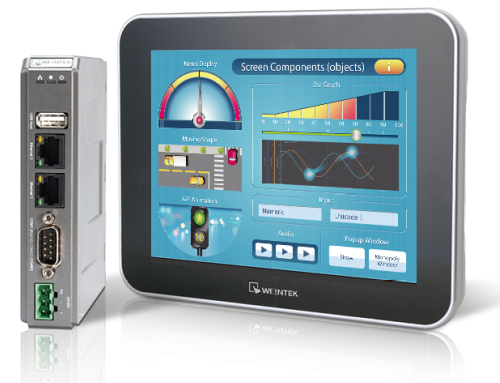 In 2013, Weintek® introduced its newest HMI generation of products (iE Series : MT8071iE (7”) and MT8101iE (10.1”)). The iE Series is fully compatible with the former generation but offers a more powerful processor greatly improving the panels’ performance, efficiency of operations and ease of use. Today, Weintek® pursues its growth through product innovation, introducing the CloudHMI concept (cMT Series). iPad® and other tablet PCs have become consumer products and are more and more frequently used in the industrial world. 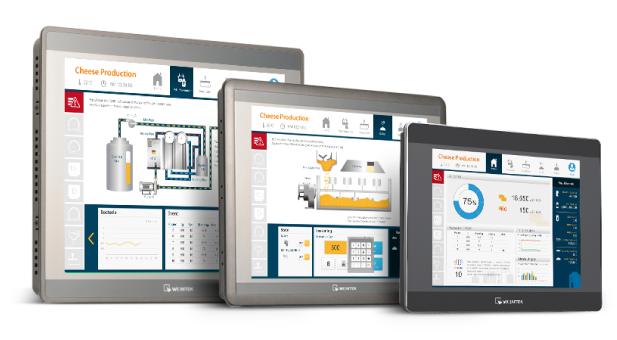 The CloudHMI cMT Series perfectly integrates HMI and tablet PCs allowing operators to take full advantage of these modern tools at the factory floor level. 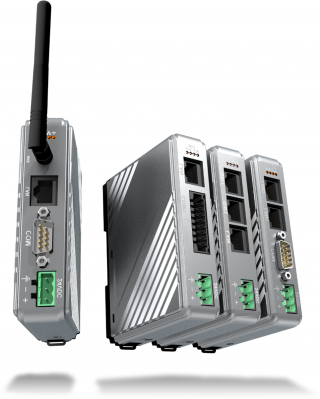 The Weintek® range of products provides you with over 300 free communication drivers. 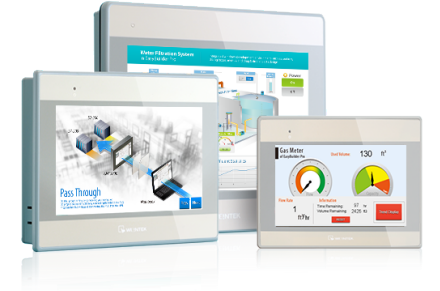 No doubt you will find the driver you need to easily communicate with your devices and develop your HMI project in record time and at an unbeatable price. Invest in innovative solutions and products from Weintek®, manufactured in compliance with the highest international quality standards. 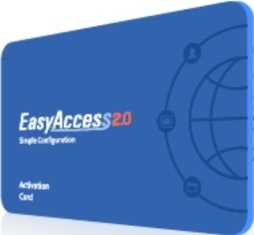 Their configuration is done with EasyBuilder Pro: a free and easy to use software. 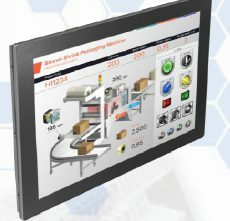 cMT-iM21 is a new generation touchscreen monitor with HDMI connection, exclusively designed for industrial applications.